The Atiku Abubakar Campaign Orgainsiation has declared that the former Vice Presidnet would not hand over power to the All Progressives Congress (APC) like ‎former President Goodluck Jonathan did in 2015. Sen. Abdul Ningi, who stood-in for Otunba Gbenga Daniel, the Director General for Atiku Abubakar Campaign Organisation stated this on Monday, during the campaign visit of the presidential aspirant, Atiku Abubakar to Dutse, Jigawa state. “Jonathan ‎was a gentleman that conceded defeat even before the end of the election. We even congratulated the APC and prayed for its success in governance but this time I assure you we won’t fold-up our arms and wait to hear the story of our defeat. 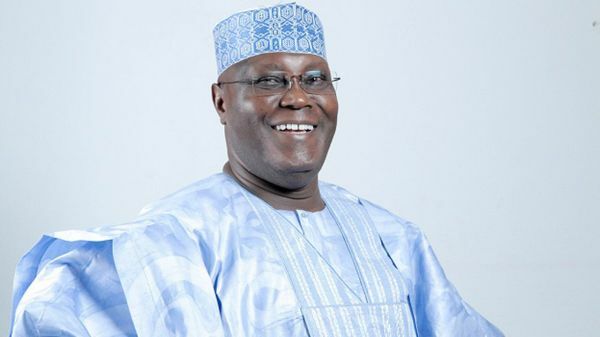 “Out of 13 presidential aspirants, we have vowed to support anyone of them that eventually emerged as our Presidential candidate even though I know that Atiku Abubakar stands out amongst the rest”, he declared.